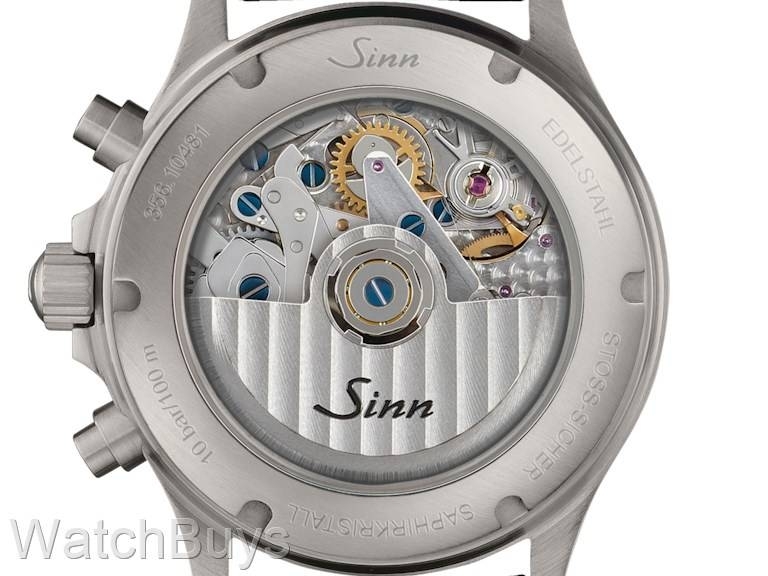 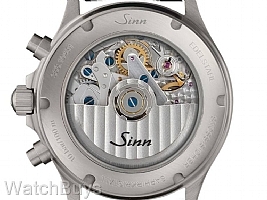 This watch is fitted with a Sinn calf leather strap with tang buckle. Verified Owner Comments: A stunning timepiece. 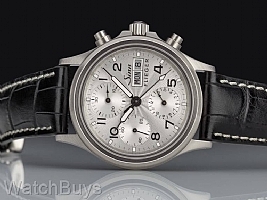 One of the most beautiful chronographs I have ever owned.